Welcome to the East Fishkill Community Library! Located at 348 Route 376, next to the Town Hall, the East Fishkill Community Library serves the entire Town of East Fishkill. Organized in 1938, the library is now in its third location in the town. With each move the library has acquired more materials and more users. Two meeting rooms available for community organizations have helped the library to become a center for community activities. Our current location is a result of a building drive begun in 1984 culminating in a new facility, which opened in 1988. The building was expanded at almost double its size in 2000. 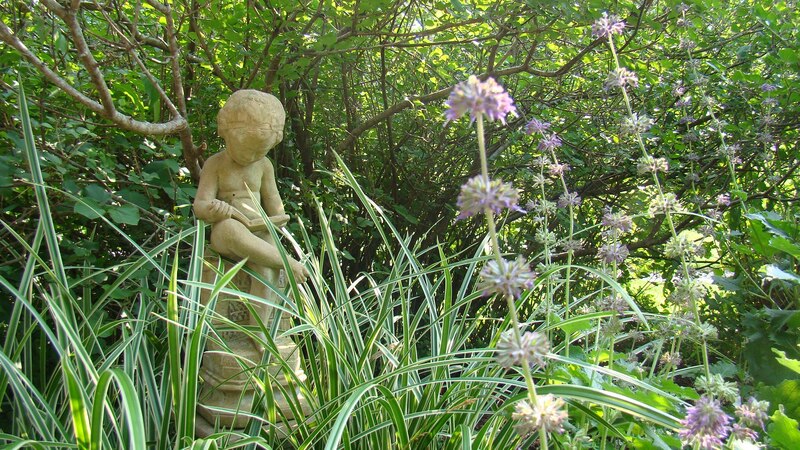 The library is surrounded and enhanced by beautiful award winning gardens. The library serves the community with almost 70,000 books, magazines, newspapers, audio books, music CDs and DVDs as well as nine computers for patron use. We offer databases with magazine and newspaper articles not found through free Internet search engines and we have one of the busiest programming schedules in the area. The East Fishkill Community Library has developed into a cultural hub with over 205,000 visits per year. Membership in the Mid-Hudson Library System enables local residents to access materials in five counties and beyond.